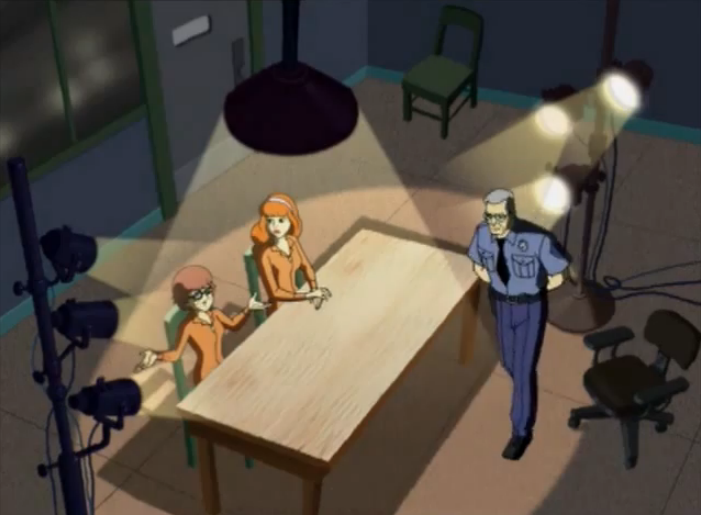 The Girls in Jail. . Wallpaper and background images in the Scooby-Doo club tagged: scooby-doo velma daphne. 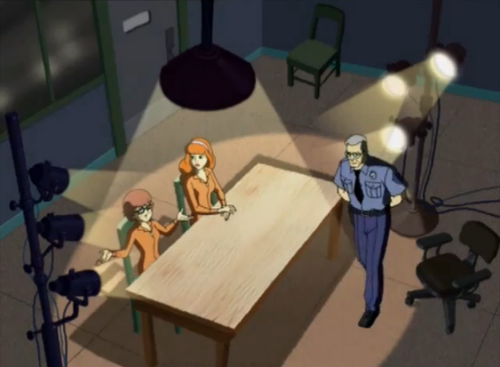 This Scooby-Doo photo might contain lessenaar, leestafel, katheder, and lezing desk.